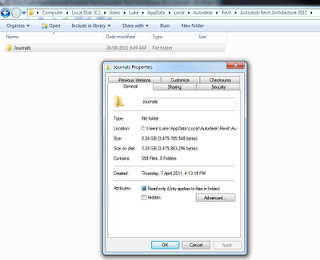 It seems that the Revit Journal Cleaner 2013 stopped working as soon as Revit 2014 was installed a the computer. 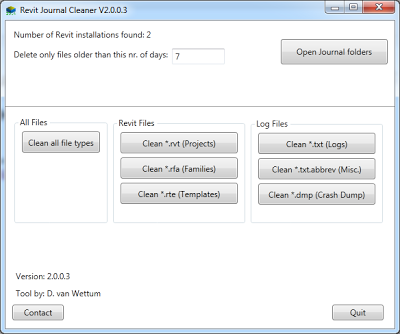 I update the Revit Journal Cleaner to now support 2014 (and lower). It does not remove/update the 2013 version, so the user will need to remove this one manually. 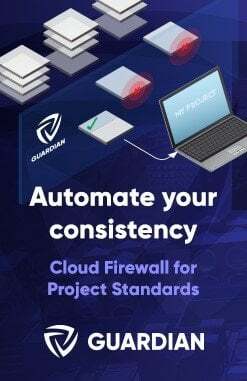 Here a small tool i made to clean op the journal files that revit leaves behind on the computer. 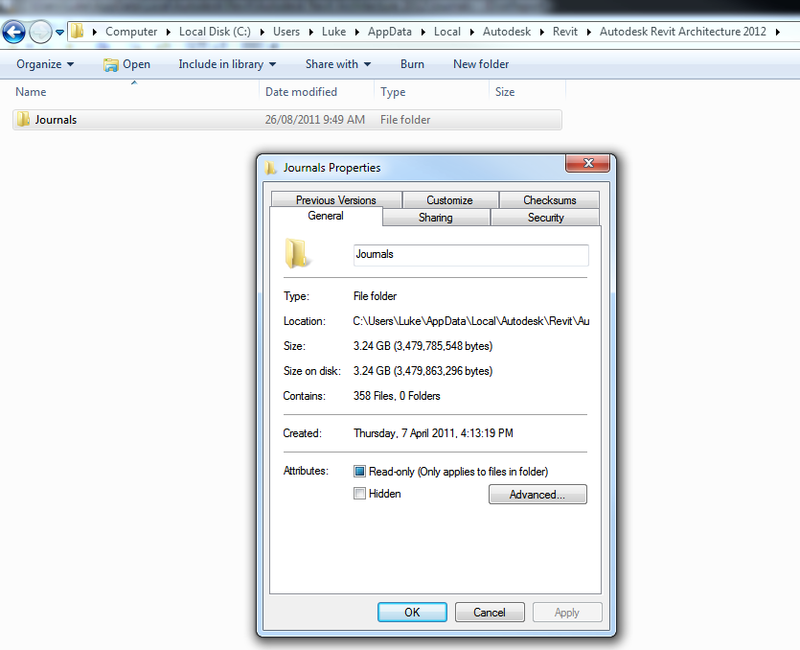 It seems it doesn not clean these files out of itselve, and can take up a lot of space on the computer pretty fast. If anyone sees room for improvements they can use the contact button to mail them top me, so i can put it in a next version. When you use the Join Geometry tool in Revit, you may notice that it sometimes just doesn’t seem to ‘work’. You do everything right, join the two adjacent surfaces – and there is still an ugly join line! Use the Paint tool to apply the same material to the two faces you want to join. If you have already ‘joined’ the surfaces, you need to unjoin them from each other. With walls, the easiest way to unjoin two objects is to physically disconnect the wall using grips (I do this in 3D). 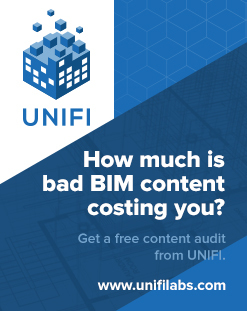 Revit will give you a warning – and you can then Unjoin the elements. Now, pull the objects back together, so they are in the same plane and they meet at a clean edge. 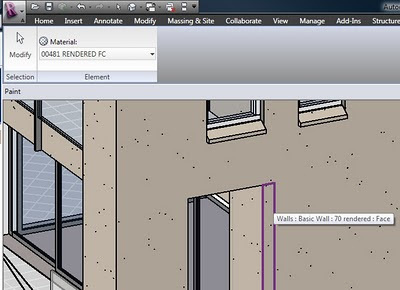 Use Join Geometry again between the two surfaces – now that they are the same material, Revit is happy to join them properly, and it all works beautifully! In short, Revit wants joined surfaces to be the same material before it will join them properly. I had to format and re-install Vista on a laptop over the holiday break. Given that it was an OEM version, and the original disks were not available, I was faced with a bit of a conundrum. How will I restore the activation data without having to contact Microsoft? Perhaps you have faced a similar problem. Often, OEM installation media is packed with software you don’t need, and it only serves to slow down your PC right from the get-go. However, you can install Vista using standard installation media, and then ‘backup and restore’ the Vista activation data. This way, you are starting with a truly ‘clean’ system. Of course, you will then need to download and install all the necessary drivers for your system. Before starting the process, I backed up the activation data using the software at the link below. After obtaining some installation media, I installed Vista without providing any product keys (you should be able to do this with any retail Vista media). Then, I restored the activation data. It worked perfectly.